In the book of Jonah we read about when Jonah went to Nineveh to warn the people of Nineveh that God was going to destroy them for their wickedness. Remember reading that the people of Nineveh repented and God spared them of their destruction? They may have repented, but did they stop their harlotry and sorcery? No, they didn't…and God destroyed them after all. This destruction came about 100 years after Jonah and was prophesied by Nahum in the short book of the Bible that bares his name. But why is Nineveh so important? Why was it given two prophets and two whole books of the Bible? I always pictured Nineveh as a small or average sized town, but that is incorrect. Possibly founded by Noah’s grandson, Nimrod, Nineveh was vast and technologically advanced. 8 And Cush begat Nimrod: he began to be a mighty one in the earth. 9 He was a mighty hunter before the LORD: wherefore it is said, Even as Nimrod the mighty hunter before the LORD. 10 And the beginning of his kingdom was Babel, and Erech, and Accad, and Calneh, in the land of Shinar. 11 Out of that land went forth Asshur, and builded Nineveh, and the city Rehoboth, and Calah, 12 And Resen between Nineveh and Calah: the same is a great city. The Tower of Babel was built in its region and the people’s use of brickwork is still a testament to time. The city was the center of the ancient Sumerian civilization that brought us Cuneiform writing, the first recorded law codes under Hammurabi, and the Epic of Gilgamesh which included a similar version of Noah’s flood. 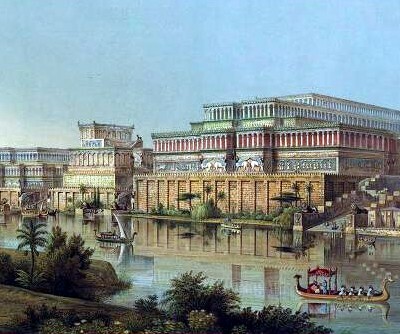 Nineveh became the center of power within the Assyrian Empire. Diodorus Siculus said that its walls were sixty miles around and one hundred feet high. Three chariots could be driven abreast around the summit of its walls, which were defended by fifteen hundred bastions, each of them two hundred feet in height. 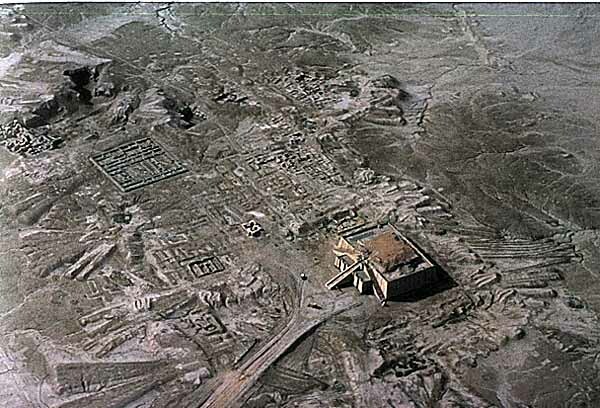 A virtually indestructible city, it was the center of the entire region during Jonah and Nahum’s time. The city’s remains were found by A. H. Layard in 1845-1854 outside of Mosul, Iraq. 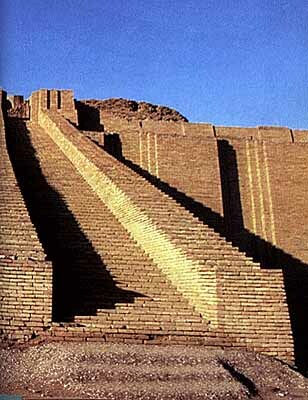 Some of the Ziggurat temples still partially stand in this area of the world. These Ziggurats are thought by some to be the architectural style used in the building of the Tower of Babel. Now it was Nimrod who excited them to such an affront and contempt of God. He was the grandson of Ham, the son of Noah-a bold man, and of great strength of hand. He persuaded them not to ascribe it to God, as if it were through his means they were happy, but to believe that it was their own courage which procured that happiness. He also gradually changed the government into tyranny-seeing no other way of turning men from the fear of God, but to bring them into a constant dependence upon his own power. So Nineveh was likely founded on rebellion towards God. It was probably the original Babylon. The city could have been the birthplace of many types of sins against God. Even still, God provided salvation to the Gentiles of this city if they would repent of the evil they had honed and perfected for centuries. Through his prophet Jonah, God gave them a chance to get out the destruction they deserved and they took him up on this offer. Nineveh over time reverted back into their old ways however, and Nahum was then given a prophecy of the city’s utter destruction. Nahum 1: 8 But with an overrunning flood he will make an utter end of the place thereof, and darkness shall pursue his enemies. 1: 10 For while they be folden together as thorns, and while they are drunken as drunkards, they shall be devoured as stubble fully dry. 3: 13 Behold, thy people in the midst of thee are women: the gates of thy land shall be set wide open unto thine enemies: the fire shall devour thy bars. 3: 19 There is no healing of thy bruise; thy wound is grievous: all that hear the bruit of thee shall clap the hands over thee: for upon whom hath not thy wickedness passed continually? How accurate was Nahum’s prophecy? “But, in the third year, rain fell in such abundance that the waters of the Tigris inundated part of the city and overturned one of its walls for a distance of twenty stades. Then the King, convinced that the oracle was accomplished and despairing of any means of escape, to avoid falling alive into the enemy's hands constructed in his palace an immense funeral pyre, placed on it his gold and silver and his royal robes, and then, shutting himself up with his wives and eunuchs in a chamber formed in the midst of the pile, disappeared in the flames. Nineveh opened its gates to the besiegers, but this tardy submission did not save the proud city. It was pillaged and burned, and then razed to the ground so completely as to evidence the implacable hatred enkindled in the minds of subject nations by the fierce and cruel Assyrian government. 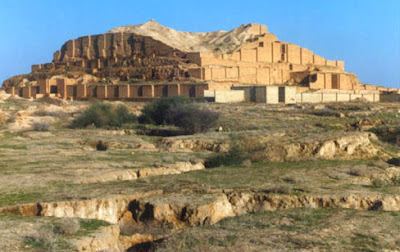 The Medes and Babylonians did not leave one stone upon another in the ramparts, palaces, temples, or houses of the city that for two centuries had been dominant over all Western Asia. I do not know how anyone could be more accurate than Nahum’s prophecy from God. May we never take the word of God lightly, nor take his mercy for granted. Doubt is sure to find its way into our lives. 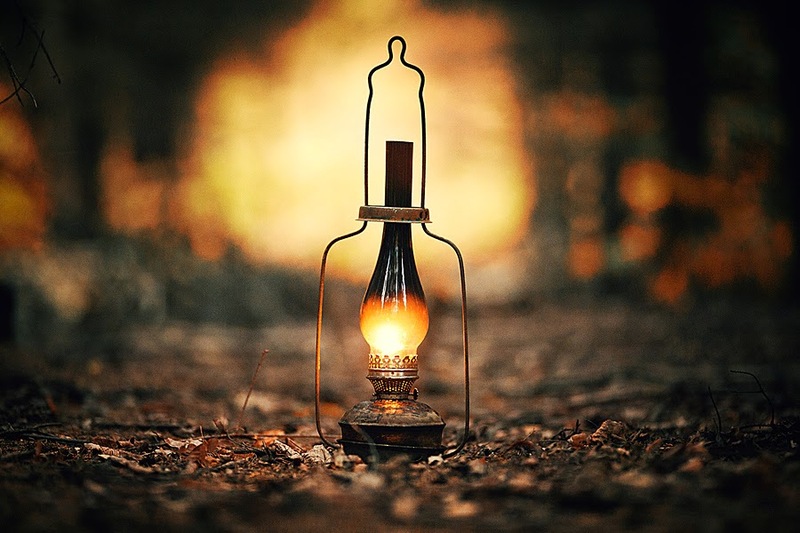 We are only human and our minds can be darkened. We can feel far away from God. It may seem like he sometimes hides himself from us. For the most part, doubt it is an attack from Satan on a Christian’s faith and his/her sureness of God’s sovereignty, mercy, and comfort. The only use for doubt that I have found is that it sometimes spurs us to ask questions of God in order to receive his answers. But we must wait for his answers and be ready to accept them. In Hosea, God says that the people of Israel have a love for him like the morning dew that quickly disappears. The same can be said for us Christians, I am sure. 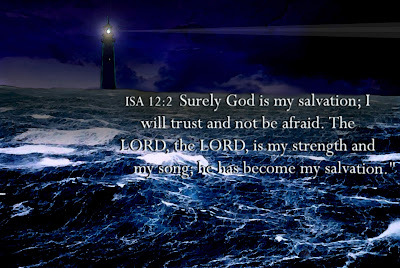 God tells his people in Hosea chapter 6 to hold on and be sure in him. God tells us that we may not receive his comforts or his answers right away. 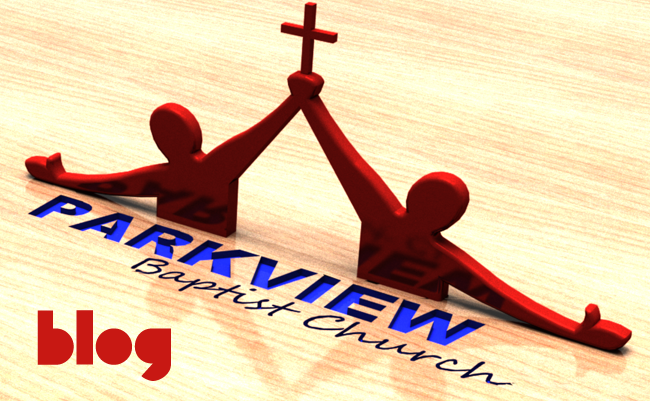 The emphasis on “pressing on to know the LORD” tells us that it may be hard to do so. At 4 AM it may be so dark that the coming light seems impossible and a complete 180 degrees from the current situation. We know from experience however, that there is sure to be a morning sunrise. Like plants, we need hard times of drought in order to spread out our roots and send our roots deeper. We need to seek out life giving water in everyway that we can. Then it makes it all the better when the spring rains come in our life and God pours him self out to us. We then cherish it, and it fills a deeper part of us. So if we continue to seek him in times of spiritual drought when we almost want to give up, God will quench our need like the spring rains. He will overcome the darkness as sure as the dawn. A Serpent Lifted Up Like Christ? Not long after God had freed the Hebrew peoples from Egypt and guided them towards their promised land they began to complain. After God provided for them water and food they were content for a while and once again began to complain. They started to curse God and his “worthless food.” God had enough of their sin and sent poisonous snakes on them. Many died and were sick. They recognized their sin and quickly went to Moses to repent and ask God’s mercy to remove the snakes. So Moses prayed. Numbers 21: 8 And the LORD said to Moses, “Make a fiery serpent and set it on a pole, and everyone who is bitten, when he sees it, shall live.” 9 So Moses made a bronze serpent and set it on a pole. And if a serpent bit anyone, he would look at the bronze serpent and live. John 3: 14 And as Moses lifted up the serpent in the wilderness, so must the Son of Man be lifted up, 15 that whoever believes in him may have eternal life. The serpent that Moses made was a foreshadowing of Christ. 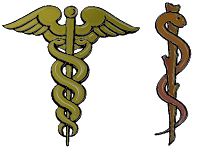 The serpents sent were the punishment for their sin, and the Hebrew children were required to look upon the image of their punishment to be released from it. This probably required a great deal of trouble for a person dying of snakebite. It may have also seemed silly to them, as it would seem silly to us. 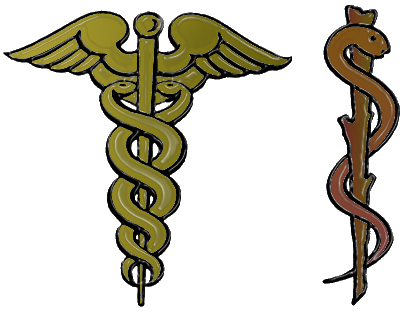 “All we have to do is go and look at some snake?” It probably required a bit of faith to get up and come to where the serpent was lifted up, and believe that it would heal them. Is this the type of belief that Jesus meant in this verse and the next verse? John 3: 16 “For God so loved the world, that he gave his only Son, that whoever believes in him should not perish but have eternal life. Something as simple as believing in Christ’s death in our place may seem silly to us at first. It may seem too simple, and too easy. Jesus has made it simple for us. He did all the work. He became our image of God’s punishment and wrath on sinful mankind. He took on the punishment that we deserve for our sin and rebellion against God. He is the one that was lifted up on the cross. He was lifted up from the grave and to our Father. He will be lifted up as King of all King’s. If we repent of our sins and look on him who is lifted up then we can be made right with God and our sin will be forgiven. We can escape our sentence of eternal death and be given life eternally through him.